A weekly boost for your coaching conversations. 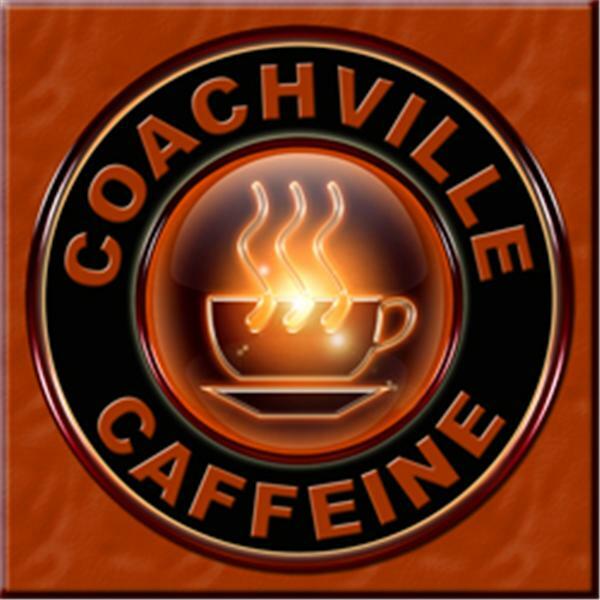 Join Coach Dave Buck, CEO of CoachVille, as he discusses topics of interest with some of the top names in business and life coaching! Conversations with Coaches on Coaching, business building, and life growth with Dave Buck, CEO of CoachVille. Dave reflects on his journey as a Coach and business leader - and there is a new game affot at LifeVille! Coach and writer Lauri Rubinstein, founder of "Valley Divas" joins Coach Dave and Coach Deanna on the line. Coach Deanna welcomes Coach Pamela Dykes, and we get some info on the book, "The Naked Presenter." Playing big with Relationship Coach Janet Ong, and Dave has some thoughts about the new movie, "Atlas Shrugged - Part 1."